OUR OCEANS ARE IN DANGER - There are many ways that an organization can contribute to the health of our oceans. Helping people to reduce their plastic footprint and disposing of waste thoughtfully is vital awareness work. 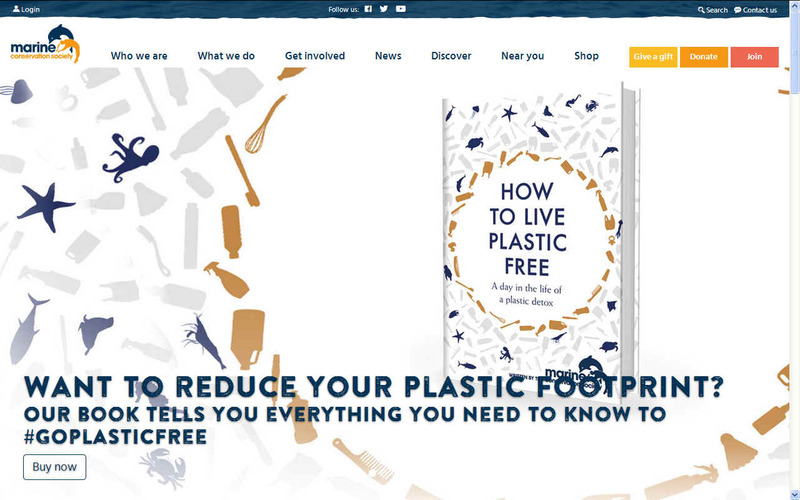 The Cleaner Ocean Foundation assimilates the information that has been gathered by others and looks at alternatives to solutions that exist, in the hope of bringing something new to the table. SeaVax has been identified as a platform with potential for many uses aiming towards ocean salvation, including: 1. responsible fishing vessels, 2. plastic waste collection and 3. oil spills containment. Finally, the SeaVax is solar and wind powered and may help to pave the way for zero emission cargo and passenger vessels of the future. The MCS engage over one million people every year in their campaigns and projects. By embracing the connection between people, their livelihoods and life in the ocean, they can help communities value having a healthy ocean, whether they live and work by the coast or in the ocean or are occasional visitors. Our approach is underpinned by a strong theme of evidence-based policy work, campaigning and advocating solutions backed by science.